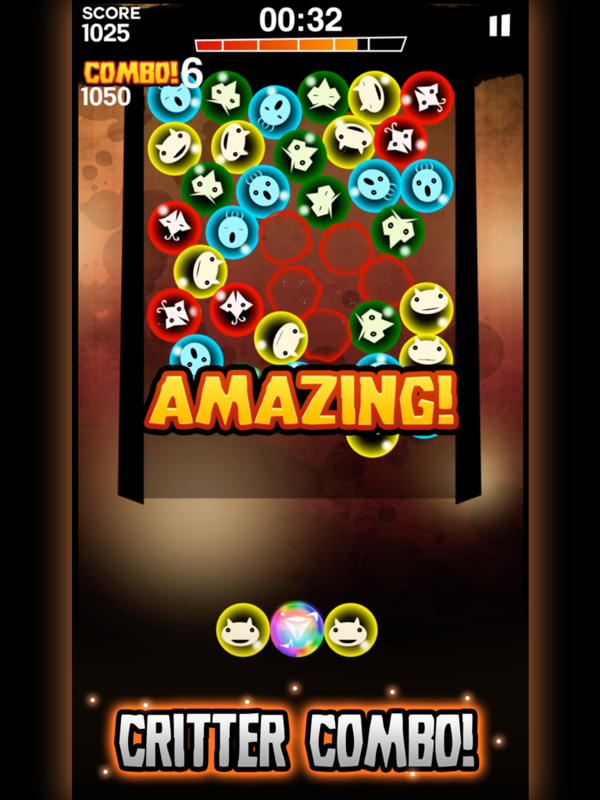 It's Tetris meets Candy Crush... but with bouncy bubbles! 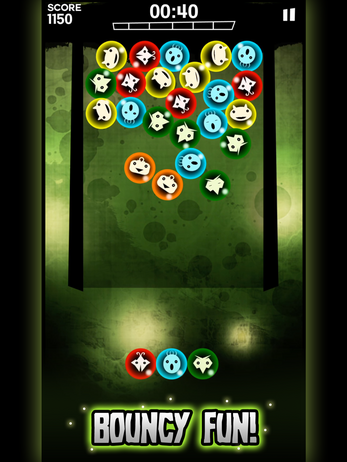 Play until you drop! 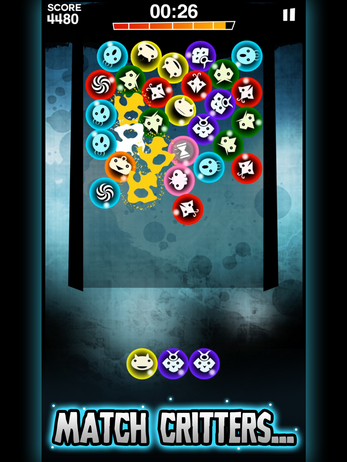 Pop the bubbles and free the critters by matching their colors together, but that's easier said than done! 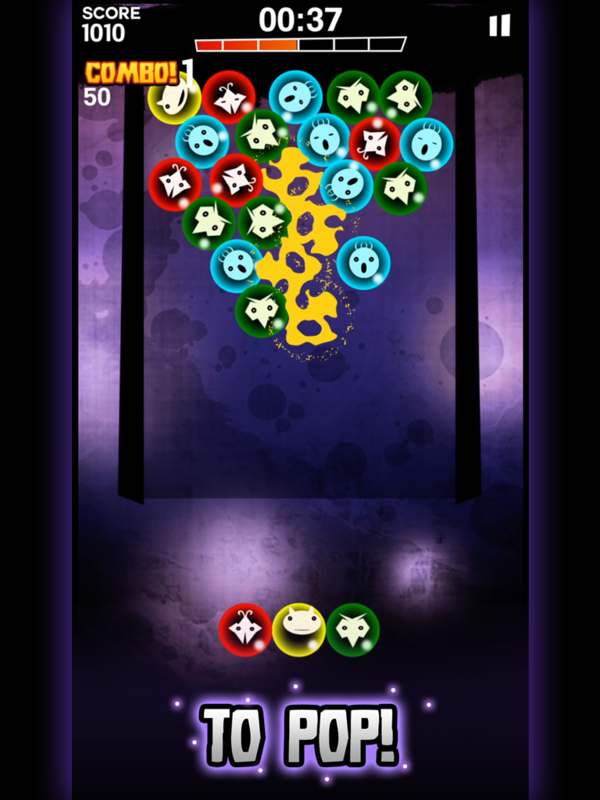 The bubbles bounce and roll around as they float, so it's bubble popping, color matching madness! 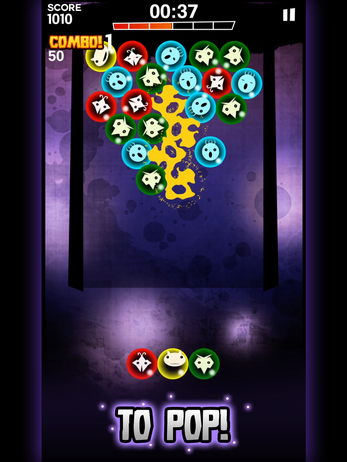 Objective: Move and rotate the bubbles, match 4 of the same color together to pop them. 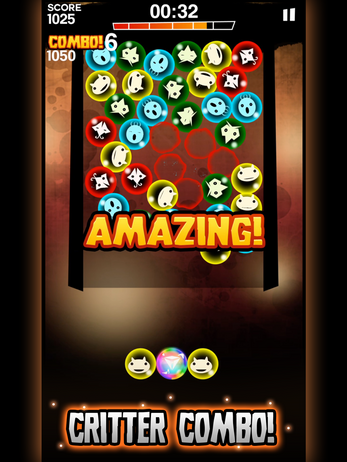 Use special bubbles to help with the bouncing bubble madness, and see how far you can go! 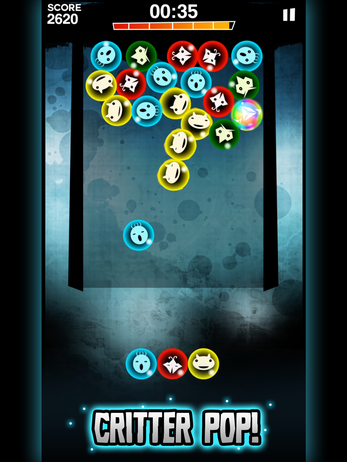 Now available on Google Play Store and iOS App Store!